Raiffeisen Bank in Luxembourg selected iGuana iDM as their corporate Enterprise Content Management Solution. The objective was to optimize the bank’s document scanning and archiving processes on an enterprise-wide level. Operating in a highly competitive financial services sector, the bank was looking for a modern, flexible and cost-efficient solution that would replace their legacy system and offer state-of-the-art functionality and scalability to accommodate their evolving needs and desire for excellence in customer service. Raiffeisen chose to migrate their legacy Eastman Kodak Imaging system to the iGuana iDM Enterprise Content Management Solution. The migration project involved over 1,2 million documents. 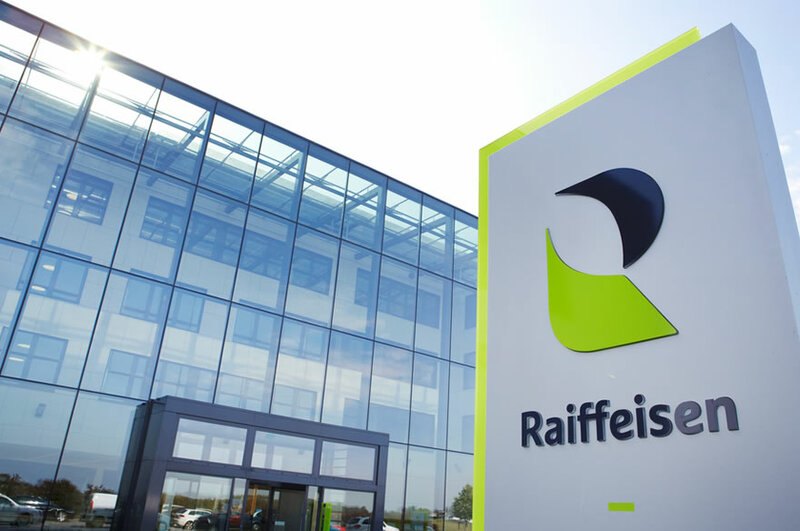 Although one would expect a migration project of this size and complexity to take weeks if not months to complete, the project was completed within one week’s time, allowing Raiffeisen to be up and running quickly and take advantage of their new iGuana iDM solution without disruption to their business processes. Since the launch of iGuana iDM Raiffeisen successfully scanned over 3 million documents generated by bank tellers that are dealing directly with customers at the bank’s numerous branches. The documents are scanned at the bank’s headquarters using two Kodak i780 scanners capable of scanning up to 130 pages per minute and a daily volume of up to 130,000 pages each. In addition, through integration with Raiffeisen’s VBS (Vantage Business Systems) core banking system, the bank uses iGuana iDM to scan and archive all bank transfer documents . The documents are scanned using 40 Kodak i2900 scanners with scanning capabilities of up to 60 pages per minute and 10,000 pages per day each. Scanned documents are processed in VBS, indexed and archived in iGuana iDM from where they can be easily retrieved via a fully web-based interface. Raiffeisen started operating in Luxembourg in 1925. The Raiffeisen Group in Luxembourg consists of 13 Caisses Raiffeisen, each with several points of sale, as well as 10 agencies depending directly on the Raiffeisen Bank. Each point of sale serves individuals, businesses and provides asset management services.